Before heading into Pride in the Park 2018, check out what vendors will be present for the festivities! We've got everything from food to resource centers to holistic living practices. These are vendors who will be engaging with you to make Pride in the Park a statewide community event. Circle Care Center, a nonprofit primary care clinic in Southern Connecticut specializing in LGBTQ health and transgender care, as well as HIV, PrEP, Hepatitis C and STI testing and treatment. TD Bank, an East coast bank that has been supporting our local LGBTQ community for years. FactSet, a financial research software company. Bank of America, a national bank. Gay Parents to Be, an informational resource and link to gay parenting services. Shoff Darby Insurance Agency, a local independent insurance agency. Troupe 429, a local LGBTQ bar and performance space. The Water's Edge at Giovanni's, a local steakhouse and event space. CT Fertility, an LGBTQ-friendly fertility clinic and family planning agency. Indeed, a job listing service. Synchrony, a financial services provider headquartered in Stamford, CT.
PepsiCo, one of the world's leading food and beverage companies. NBC Sports Group, a division of NBCUniversal that focuses on sports broadcasting. Advanced Dentistry of Fairfield County, a local dentistry office. Access Health CT, Connecticut’s official health insurance marketplace. Verrill Dana LLP, a full service law firm in the northeast. Half Full Brewery, a local brewery in Stamford, CT.
Goldfish Crackers from Pepperidge Farm, a snack food company based out of Norwalk, CT.
Boothbay Lobster Company, a local seafood restaurant. Lucky Dog World Famous Hot Dogs, a local hot dog vendor. 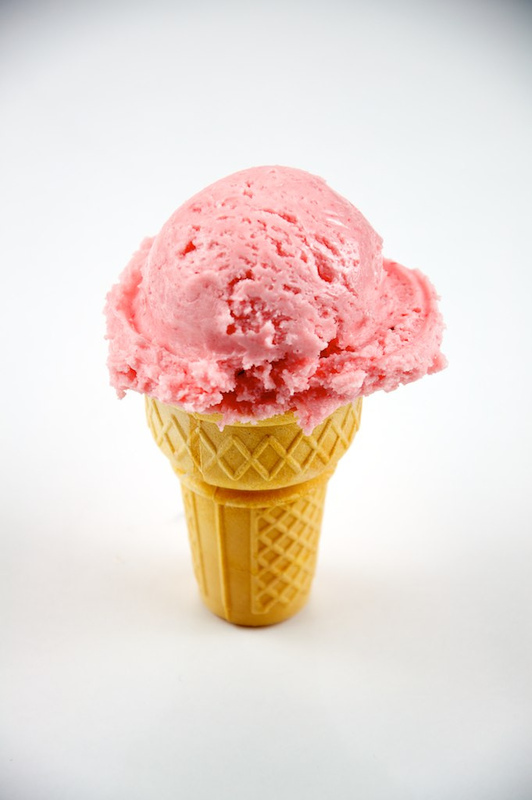 A & K Ice Cream of Norwalk, a local ice cream vendor. Keifer's Kettle Korn & Italian Ice, a local kettle corn vendor. Mamoun's Falafel on Wheels, a local Middle Eastern restaurant. Pina Colada Perumex, a local food and beverage company. The Chamo, a local urban food truck. Unity Center of Norwalk, a local spiritual group. Stamford CARES, a program of Family Centers, offers by direct service or through its community partners, access to health and support services to children, adolescents, adults and families living with HIV/AIDS in the Stamford region. Shalva Clinic, a full service naturopathic clinic offering a wide range of services. PFLAG Norwalk, the Norwalk, CT chapter of the nation’s largest family and ally organization. Annie C. Courtney Foundation, a non-profit that helps families and individuals touched by all aspects of the child welfare system. Bow Tie Cinemas, a movie theater chain. St. Paul's on the Green, a local LGBTQ-affirming church. Presbyterian Promise, an organization dedicated to finding LGBTQ-affirming Presbyterian churches in New England. PAWS - Pet Animal Welfare Society, a no-kill shelter for cats and dogs. Planned Parenthood, a national healthcare provider. GLSEN Connecticut, the Connecticut chapter of a national LGBTQ education network. First Congregational Church on the Green Norwalk, an LGBTQ-affirming Christian group. The Center for Family Justice, a crisis center offering services to help break the cycle of violence. 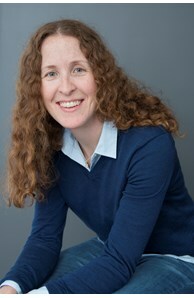 Jaclyn Lloyd, a realtor with Coldwell Banker. Hartford Gay Men's Chorus, a chorus comprised of gay men. Kids in Crisis, a resource center for children and families, and Lighthouse, their LGBTQ youth organization. Connecticut Commission on Human Rights and Opportunities, a government agency dedicated to eliminating discrimination. The Center for Contemporary Printmaking, a non-profit organization dedicated to the art of the print. The Center for Sexual Assault Crisis Counseling and Education, a local sexual assault crisis center. 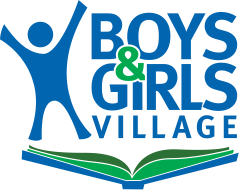 Boys & Girls Village, one of Connecticut’s leading providers of behavioral, educational, vocational and permanency planning services for at-risk youth and their families. PolyPocketPunk, your resident queer trans artist in New Haven, CT. The Connecticut Gay Men's Chorus, another chorus comprised of gay men. Young Living Essential Oils, an essential oils company. JoyRide Cycling Studio, a local fitness studio offering cycling and strength classes. Engage Staffing with The WorkPlace, a job search service. Sleeping Giant Hemp, a hemp vendor selling a wide variety of hemp products. Megan Cutter, a local tie-dye artist. 40 Hour Art Week, a project by painter Niki Key to paint a 30"x30" painting in 40 hours. Massage Green Spa, a national spa and massage chain. YWCA Greenwich, a health fitness club for women and families. Mid-Fairfield AIDS Project, a resource center for individuals living with HIV/AIDS. Human Rights Campaign, an LGBTQ civil right organization. Open Doors, a non-profit benefiting persecuted Christians around the world. Trans Lifeline, a non-profit and hotline by and for transgender people. Jeff Bisson, a realtor with William Raveis. True Colors, a non-profit organization that works with other social service agencies, schools, organizations, and within communities to ensure that the needs of sexual and gender minority youth are both recognized and competently met.